Sometimes, while restoring a backup, you may encounter problems with file permissions. You may get information such as: Impossible to read the directory or Permission denied. 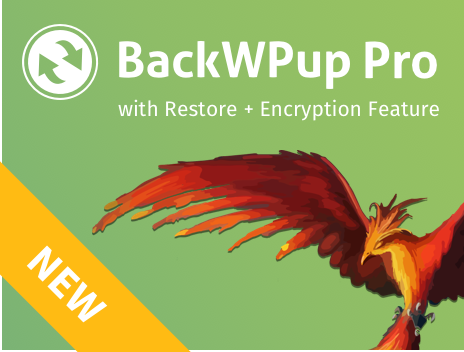 How to solve the BackWPup Issue Impossible to read the directory or Permission denied. When this occurs, the simplest way to solve the issue is to set the directory or the parent directory permissions to 775. Also, there are circumstances when changing the permissions isn’t enough. This is because owner:group for the directory is set incorrectly. Therefore WordPress isn’t able to change or read the directory content. In that case you must change the owner:group of the directory by using the correct ones. If you don’t know what the correct settings are, you can ask your host for more informations.